Post Sonu Sood's Exit, Kangana Ranaut's Manikarnika To Be Re-Shot Majorly? Following the latest developments on the sets of Manikarnika - The Queen of Jhansi as actor Sonu Sood walked out of the film, the Kangana Ranaut starrer will be reshot majorly informs sources. "The fall out between Kangana and Sonu was a nasty one. It was gradually that Sonu realized Manikarnika under the direction of Kangana was not progressing to be as scripted. Upon expressing his concerns, Kangana hurled outrageous abuses on Sonu. That's when Sonu decided that it was enough, and excused himself from the project." 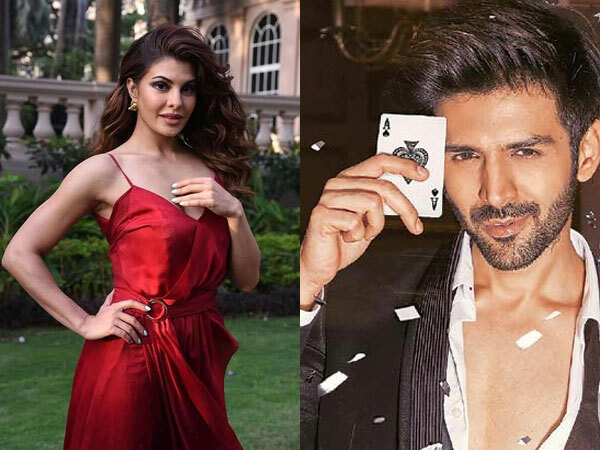 Speaking about the status of the film, a source from the sets shares, "The team has only shot for 20 days out of the 70 day long shooting schedule of the film. Now with a pivotal character like Sonu walking out of the film, Manikarnika will have to be reshot majorly." Earlier Kangana had told Pinkvilla, "Yes, none of the portions he (Sonu) has shot before will be used because he has spiked hair with gel in his hair (for Manikarnika)..so the new team of DOP and editors and our writers of Manikarnika have discarded those scenes so I have to shoot all of that anyway so it's easy to get another actor on board. Who keeps spiked hair for a period film?" Director Krish is very unhappy with the way things have turned out on sets and chooses to distance himself from the project. Kangana has hinted at Krish's absence from the film in her statement claiming that Sonu Sood had apprehensions working with a female director. Manikarnika - The Queen of Jhansi has been much in news due to several controversies surrounding the project, beginning with a legal dispute between producer Ketan Mehta and Kangana Ranaut about the actress allegedly having stolen the script of the film and proceeding with a new team to commence with the project. Manikarnika, now is in troubled waters as the spot of a key character like Sonu Sood has been left vacant. 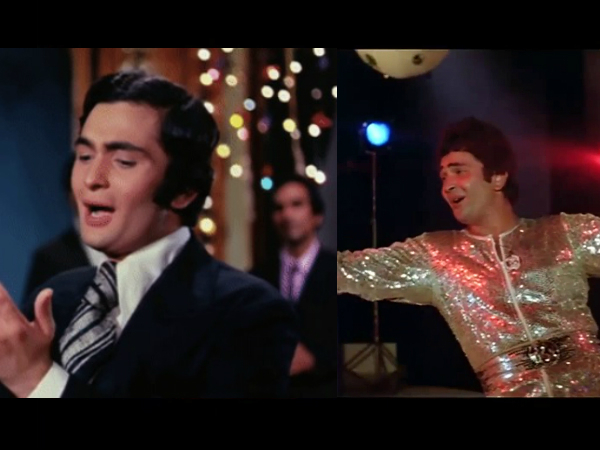 Birthday Special: Every Lover Will Relate To These 7 Songs Of Rishi Kapoor! Produced by Zee Studios in association with Kamal Jain & Nishant Pitti. Kangana Ranaut plays the titular role of Rani Laxmibai. Principal photography on the film began in May 2017. 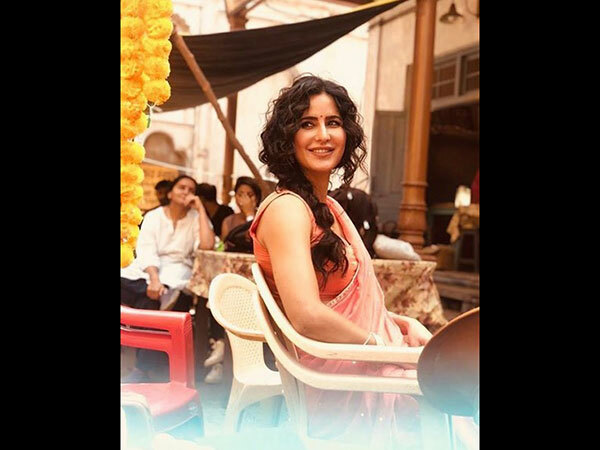 Initially, the film was scheduled to release on 27 April 2018 but was postponed to be released in January 2019.